We all have our favorite apps that we download across multiple devices – whether it be games, social networks, or budgeting apps, there’s no denying these little conveniences bring joy to our lives. But did you know there are apps that can actually help you out when conducting business? From tools to tips, these five apps will change your business for the better. If you’re looking for a convenient app that will lessen the load you carry from job to job, Bosch Toolbox is the one for you. Not only can you document materials and time spent on a job, input measurements, and convert units, there’s a free in-app game, GPS dealer locator, and much more. 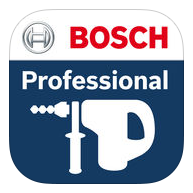 Make sure to check out the other apps by the same developer – Bosch has tons more to offer! 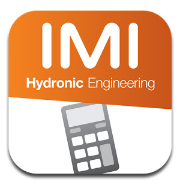 For more specific types of measurements and functions, look no further than this handy app. 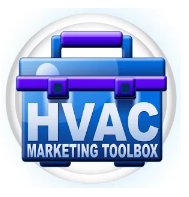 Features include the ability to calculate hydronic levels, radiator power, and size pipes and valves. That’s just a glimpse into what this app can do for you – it’s constantly updated, so make sure to keep your eye out for new features coming up next! Get familiar with a different type of toolbox with this marketing app for your business. This app provides countless opportunities to promote your business and connect with potential customers, always one step ahead. 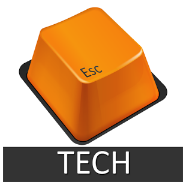 Get your message out there easily, all with the push of a button. Recently updated, this app is all business. Have all of your scheduling, routing, and payment options all in one place, as well as the option to attach work order notes, invoice, give estimates, and much more. To access all of this app’s features, you have to choose a payment plan; before that, make sure to check out the 14 day free trial on their website to see if Breezeworks is right for you. 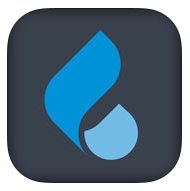 Another app great for keeping track of employees on the job and customer information, this app also includes a QR scanner for serial numbers, the ability to add pictures to a customer record, and the aforementioned features of invoicing, dispatching, and other service necessities. Check out the 30 day trial on the website here! What’s your favorite app? Have you seen any other cool apps that helped out out with your business? Let us know in the comments below! Follow Bosch on Social Media!